This treatment uses bamboo sticks of different lengths and diameters, which have been gently warmed, to massage over the soft tissues of the body. 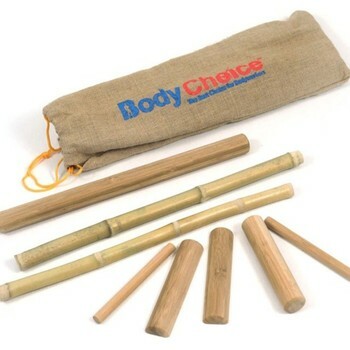 The warm bamboo sticks are used to roll and knead over the muscles creating a very firm pressure massage. 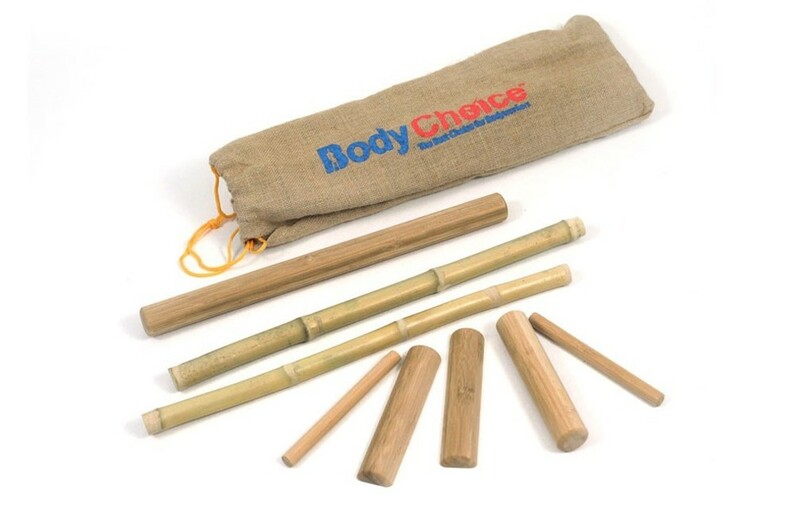 It is great for releasing chronic tension and tightness as the combination of the warm temperature and the deeper tissue work from the bamboo sticks reaches further into the knotted fibres of the muscle tissues creating a truly effective treatment. If you like deep tissue massage, this is well worth trying out!